The Bristol is close to everything, including perfection! 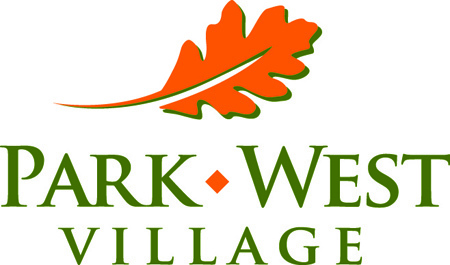 Located within the Park West Village shopping district, our community has amazing walkability. The Bristol is nestled in a neighborhood that is mere minutes, and even steps away from exactly where you want to be with tons of options right outside your door. White House Black Market: http://www.whitehouseblackmarket.com/store/home.jsp? Click on the logo below to see all of the great shopping located just right outside your door!